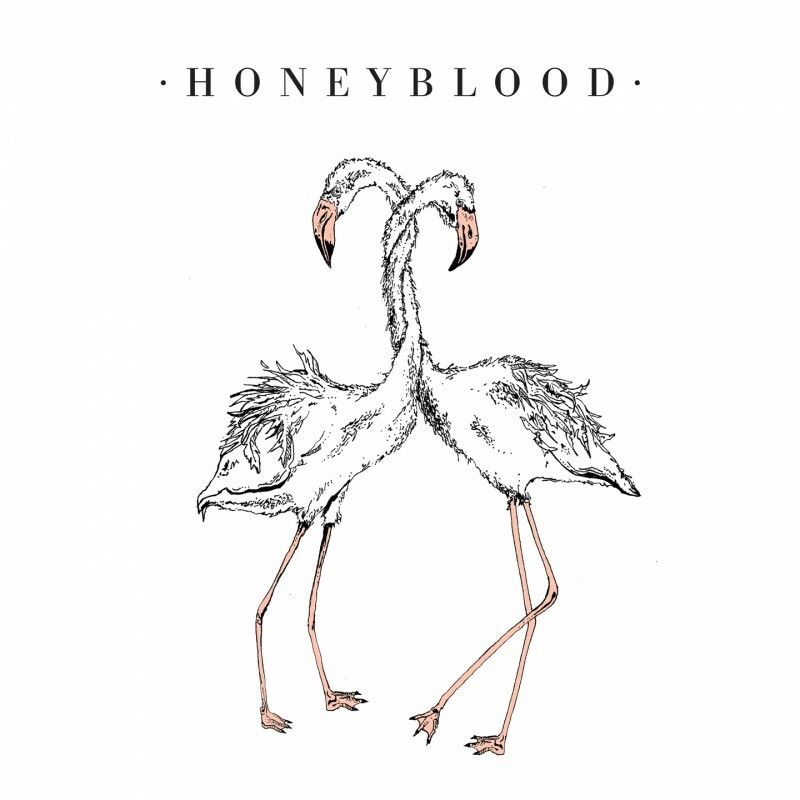 Despite their fledgling status and minimal setup, Honeyblood's songs are fully formed and perfectly assured. With nothing extraneous, their music is driven through tightly-bound instrumentals and laced with the sheer strength and beauty of Stina's voice. The songs resonate with deep melodic hooks and the kind of effortless charm that've drawn recent comparisons to the likes of Best Coast, Haim and Frankie Rose, as well as the swooning, strident delivery of more established artists like Jenny Lewis. While those are all decent touchstones for their triumphant debut single, the band also tellingly cite the darker currents of The Breeders, PJ Harvey and The Throwing Muses as lifelong influences. 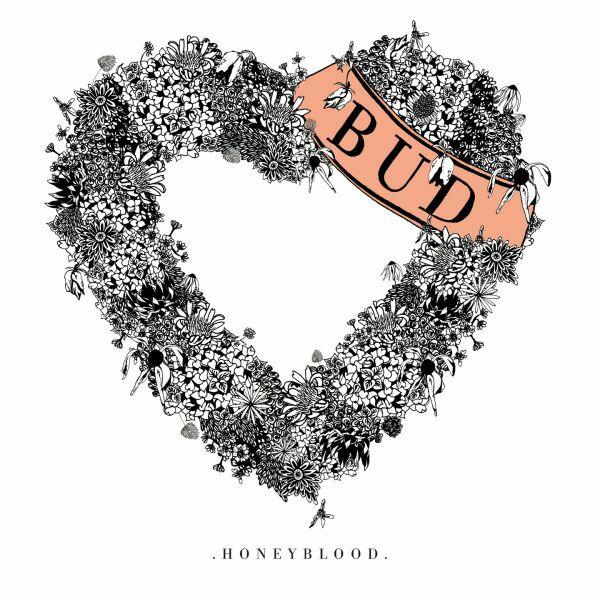 On 'Bud', the band's first vinyl release, their no-nonsense bittersweet pop has been captured to tape by Rory Atwell (Palma Violets, Veronica Falls). The rootsy, chanting glee of the A-side is backed with the urgent lo-fi punky charm of addictive B-side, 'Kissing on You'. Since their formation in early 2012 the duo have supported acts including Palma Violets, Sleigh Bells and Deap Vally, played shows for the likes NME and Vice, as well as festivals everywhere from The Great Escape to their native T in The Park. But they started out with humble DIY beginnings, organising their own guerrilla show at The Old Hairdressers in Glasgow to commemorate the release of a raucous two-track cassette entitled, 'Thrift Shop', recorded in their kitchen with one mic. 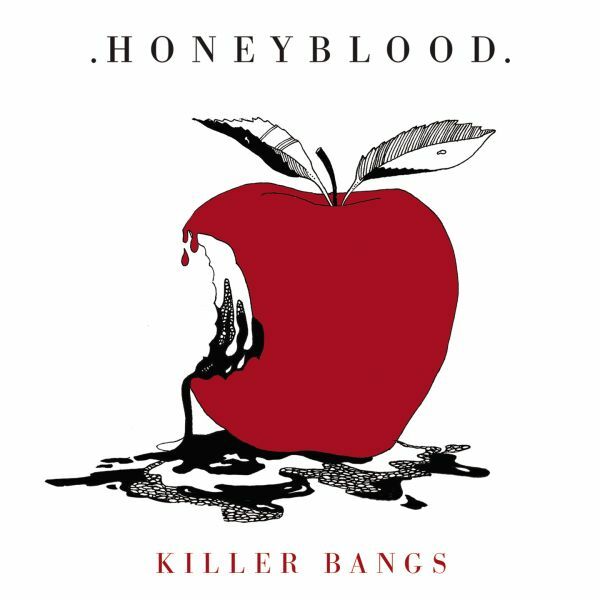 Honeyblood have rapidly ingrained themselves into the bustling Glaswegian scene, fast becoming one of its most talked-about names. "There's lots of bands branching out from the usual genres and just writing excellent tunes," comments Stina, "It's great to feel a part of that." 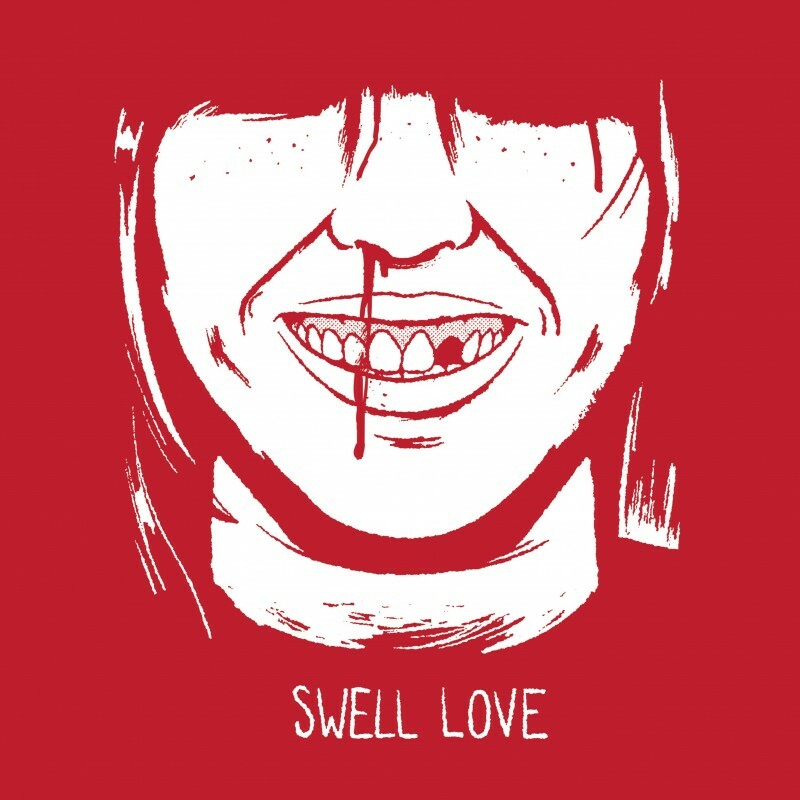 It was at that early show that FatCat first stumbled upon the band and their signing continues the Brighton-based label's strong run of picking up on the best new Scottish talent at a nascent stage. 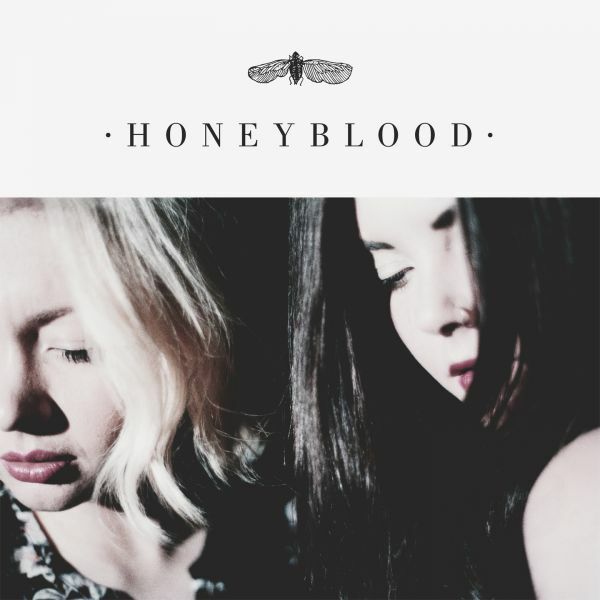 Honeyblood follow on fromThe Twilight Sad, Frightened Rabbit, We Were Promised Jetpacks, and PAWS, all of whom were found from demos or early performances. 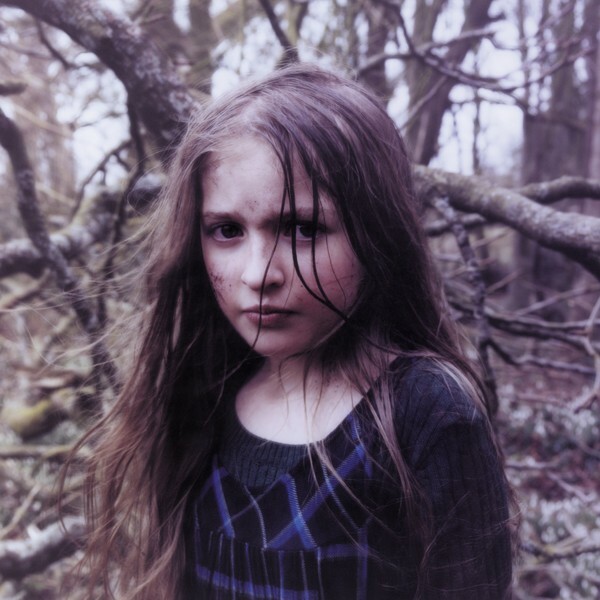 Honeyblood's debut self-titled LP was released in July 2014.